The idea for the proposed River of Grass Greenway (ROGG) was born out of a notion to provide public access to one of the most unique and well-studied landscapes in the world. Building on the allure of a long-distance hiking and biking experience for a variety of users, the ROGG is envisioned to bring awareness to the Greater Everglades ecosystem, including the ongoing ecological restoration in the region. Well-planned, multi-use paths such as the ROGG allow access to natural areas, provide pathways for alternative modes of transportation and enhance opportunities for improved fitness. Drawing upon the historical corridor of the Tamiami Trail, designated as U.S. 41 /Tamiami Trail/S.R. 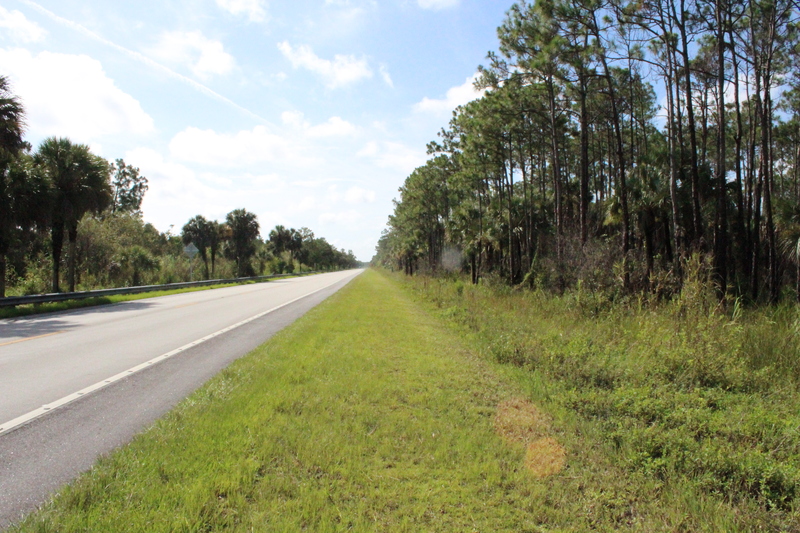 90 (hereafter U.S. 41), the proposed ROGG links six national and state parks, preserves, forests, and wildlife refuges. 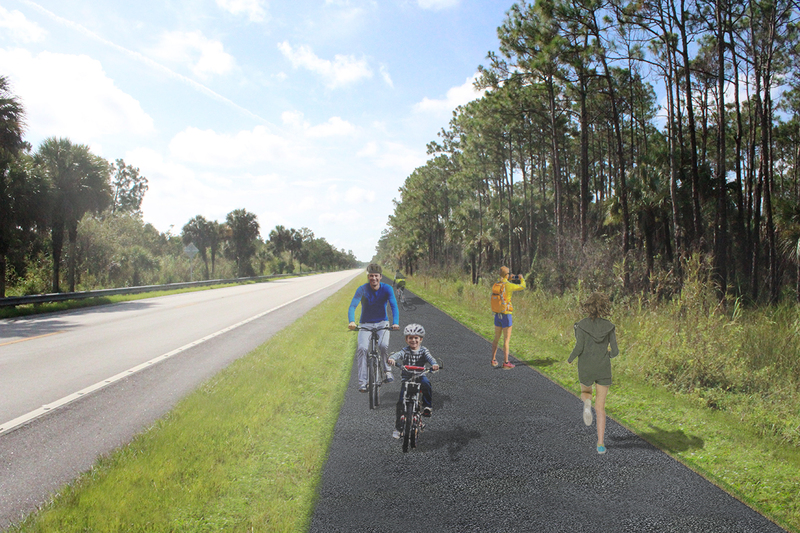 Connecting Naples and Miami, ROGG is envisioned as a 76.47-mile pathway that will parallel U.S. 41 and would be suitable for a wide range of non-motorized transportation and recreation activities such as walking, bicycling, bird watching, photography, fishing and general enjoyment and education of the Everglades ecosystem.